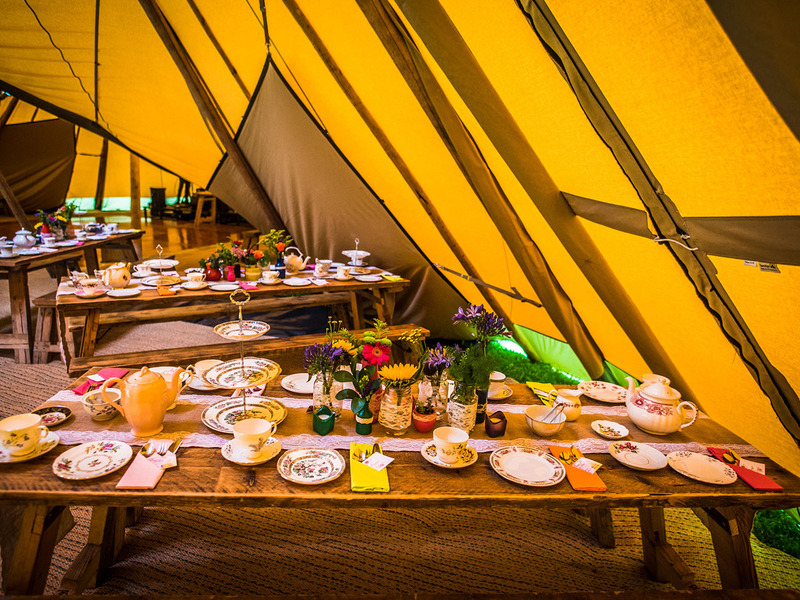 All of our products are available to hire with or without our Tipis. 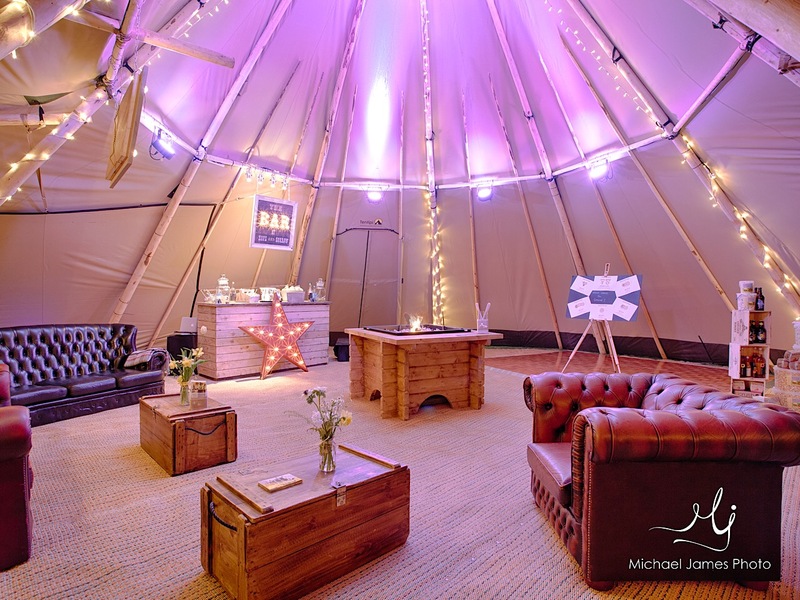 This can help if you are trying to create some awe inspiring styling inside a standard marquee, barn or other venue. Our furniture is all handmade from reclaimed wood and has the ability to turn any space into a wonderful, bo-ho styled venue. Please download our brochure or contact us for a bespoke quotation.